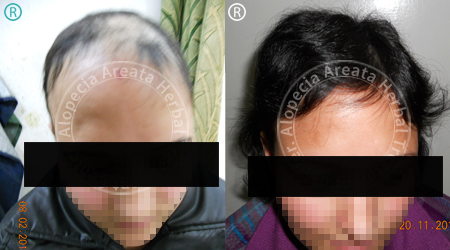 Alopecia Areata Herbal Treatment Center is the establish in treating hair loss problem which was founded by Dr. Vivek Kumar Giri M.Sc, M.Phil, Ph.D. (Bot. ), B.Y.N.S (N.C). 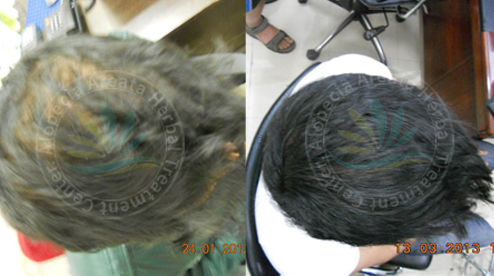 The main motto of Dr. Vivek Kumar is to solve the hair loss problems that are faced by well-being efficiently. Since the treatment is provided with the herbal products they are commonly adopted by over thousands of people. The best thing about out Alopecia Areata is that the clients can make use of the free hair examination and consultation or online application form to take the treatment. 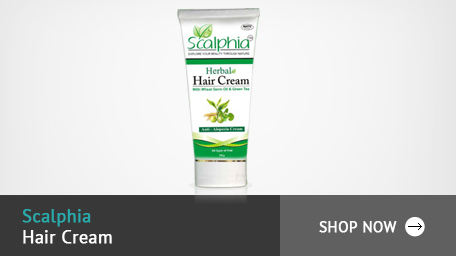 In order to make sure quality, efficacy and safety the Alopecia Areata produce its own herbal products. 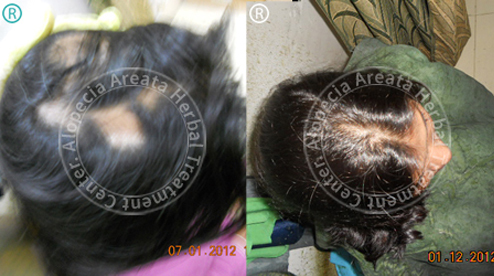 The Alopecia Areata has acquired a great standing through its excellence of service. 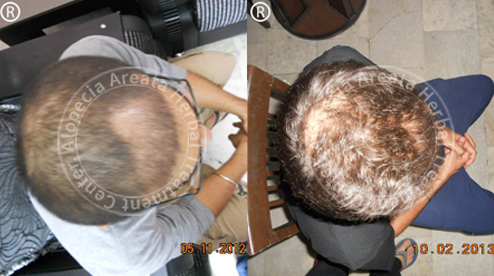 Get Complete Solution For Hair Loss, Book An Appointment Now! 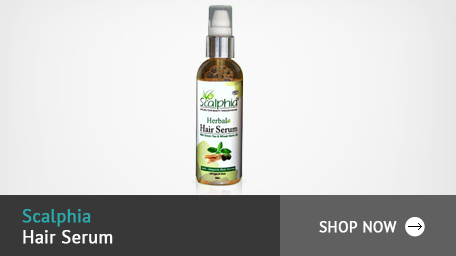 We are one among the prominent herbal hair treatment centers that are available in India providing sensible hair care solution to the clients. 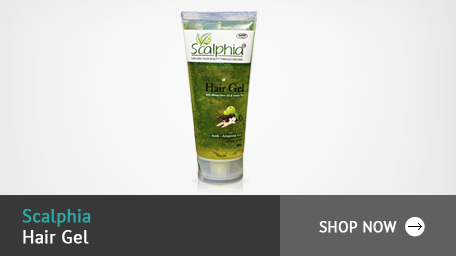 The products are particularly manufactured to treat the hair loss problems based on the situation of the patients. 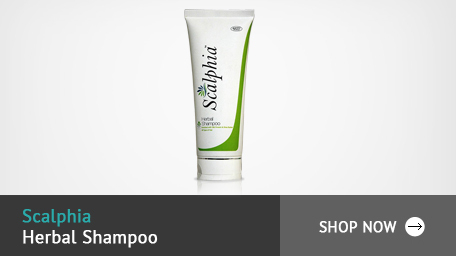 These products are obtainable only at our Alopecia Areata Centre. Our vision is to be the top-notch hair treatment center contribution a safe, effective and reasonable solution for our client’s hair loss problems. This treatment have Swaras (Fresh plant Sap), Cream and oil base application the results obtain are logically fast and long-lasting. The Treatment is based on individual study and opinion of the case. The routes of medicines be different patient to patient depending on the prakruti (Basic Nature) of the patients. Baldness influence not just individuality but also self-confidence level of ones. Therefore, we are treating a large number of people suffering from all types of hair loss problem & giving our patient superior result. We don’t use chemical base products in our treatment. Therefore, here is no side effect of our treatment. 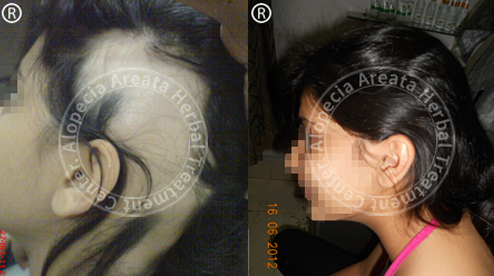 As lots of treatment offered for hair loss which maintain for results but ended up with enormous side effects. 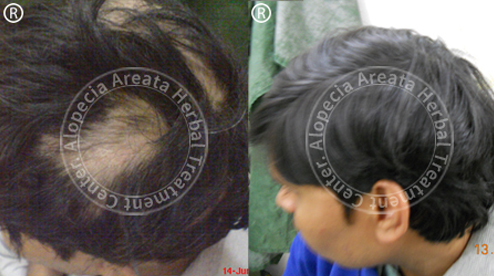 Alopecia Herbal Treatment Centre founded by Dr. Vivek Kumar Giri, M.Sc, M.Phil, Ph.D(Bot), B.Y.N.S(N.C) a great friend of Nature. The dynamic leadership of Dr. Vivek Kumar Giri complemented by the energetic drive of his team of young enthusiastic professionals has taken Alopecia Herbal Treatment Centre to new heights. Herbal treatment with no side effect. Hair loss needs internal treatment. 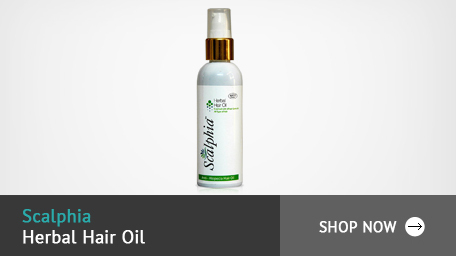 Research proven Ayurvedic treatment offers excellent treatment for all forms of Hair loss. It amazingly controls. Our team is working on a range of chronic disease conditions including hair loss. The individualized treatment is based on the study of patients patches, extent, cause, genetic pattern, emotional sphere, hormonal imbalance, and other factors which lead and maintain the disease. We have served more than 2500+ patiens over 10+ years of time. Baldness influences not only personality but also confidence level of ones. Therefore, under the guidance of highly qualified Dr. Vivek Kumar Giri (M.Sc, M.Phil, Ph.D), the centre is treating a large number of people suffering from alopecia areata, alopecia universalis, alopecia totalis, diffuse alopecia, beard loss & eyebrow loss.